Alcoholics Anonymous (AA) is an international mutual aid fellowship founded in 1935 by Bill Wilson and Dr. Bob Smith in Akron, Ohio. AA's stated "primary purpose" is to "stay sober and help other alcoholics achieve sobriety". With other early members, Bill Wilson and Bob Smith developed AA's Twelve Step program of spiritual and character development. AA's initial Twelve Traditions were introduced in 1946 to help the fellowship be stable and unified while disengaged from "outside issues" and influences. 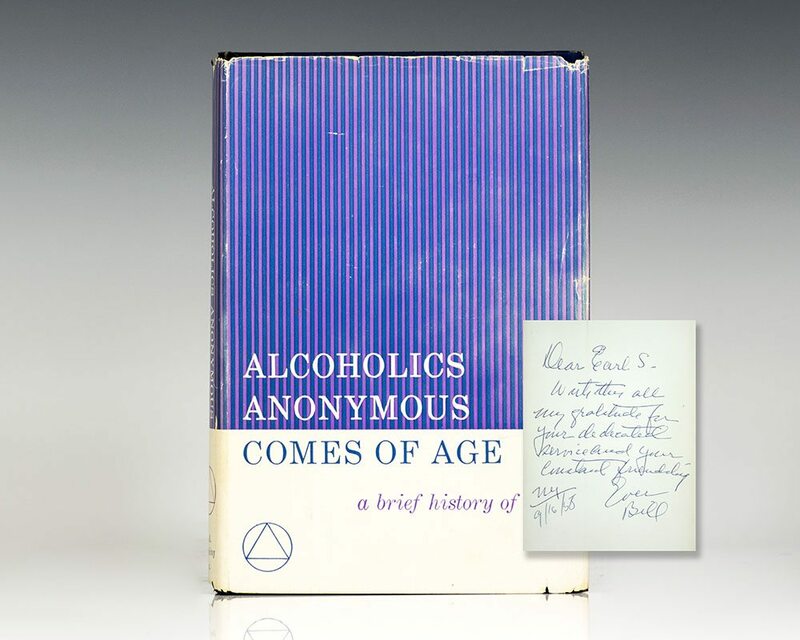 The Traditions recommend that members remain anonymous in public media, altruistically help other alcoholics, and that AA groups avoid official affiliations with other organizations. They also advise against dogma and coercive hierarchies. Subsequent fellowships such as Narcotics Anonymous have adopted and adapted the Twelve Steps and the Twelve Traditions to their respective primary purposes.